This was a nice busy and productive week! I got a lot of blogging done, I had a new tour with Lola’s Blog Tours that I set up and got some cooking and baking done. I focussed on getting some posts written for Blog Ahead, set up some recap posts for the end of next year, tweaked some posts that I already had scheduled and wrote some full lenght new posts as well. 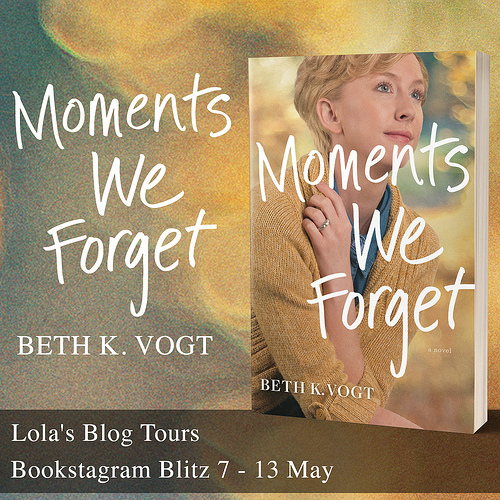 Sunday a new book blitz at Lola’s Blog Tours went live and I worked on a new blog tour this week as well. On friday my mom and her husband visited and we went shopping. It was a lot of fun and I got some new t-shirts, socks and pyjama’s for the winter. We bought soem lunch while we were shopping and catched up. And I got a mix to make cookies, there’s a picture of it below. And Michelle from Because Reading Is Better Than Real Life featured me over on her blog. I did a guest post about book and monsters focussed on mermaids. It was a lot of fun talking about why I love mermaids and I featured two mermaid books I read recently and enjoyed. Big thanks for Michelle for havign me ove ron her blog. I started this challenge with 33 posts scheduled. I hope to end with at least 40. Dinner friday evening! It’s an italian salad, which I bought at our supermarket. It’s nice when I want a simply and yummy dinner and don’t want to cook for a day. This salad contains lettuce, sundried tomatoes, cheese, pumpkin seeds and a delicious pesto dressing. The cookie mix my mom bought me while we were shopping on friday. You only have to add the wet ingredients put it in the frigde for a bit and bake them, I am looking forward to trying these. 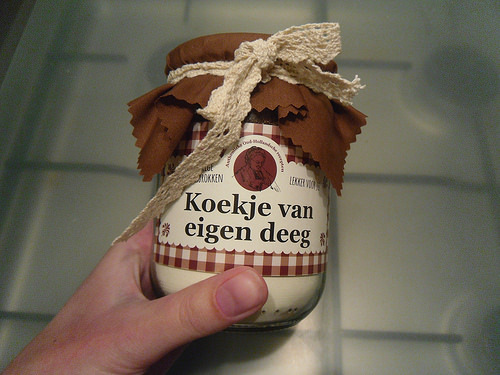 The text says “Koekje van Eigen Deeg” which literally translated means Cookie from your own Dough. The same text can also be used as a proverb. 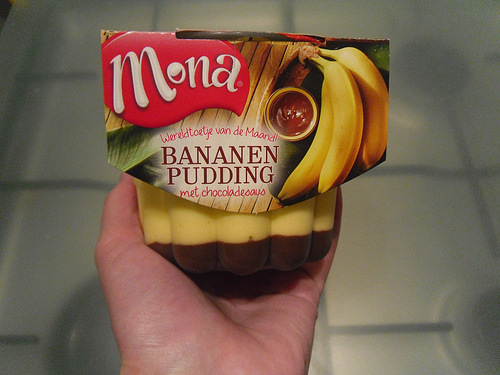 I saw this banana pudding with chocolate sauce while grocery shopping, it was a flavour I hadn’t seen before and the Mona brand puddings were discounted so I grabed it. My boyfriend and I ate it yesterday evening and it was really good. It had a rich banana flavour, definitely will be buying this one again! – Lola’s Ramblings: What Makes for Good World Building? 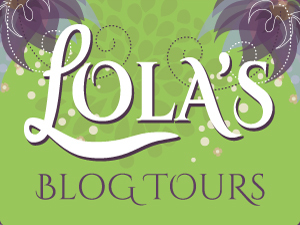 – Blog Tour: Pretty Little Creatures by Vince Milam – runs from 1 till 14 December – New! 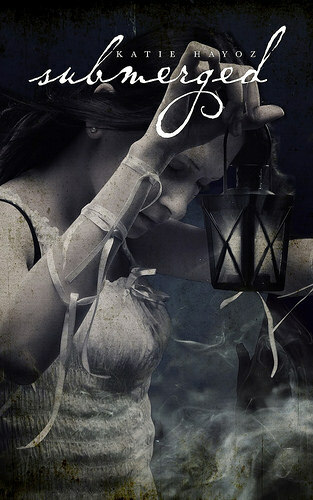 – Book Blitz: Sparked by Sheena Snow – runs from 16 till 22 December – New! Lure it out. Catch it. Kill it. Melusine Doré knows exactly how to handle monsters. Love, however, is another matter. 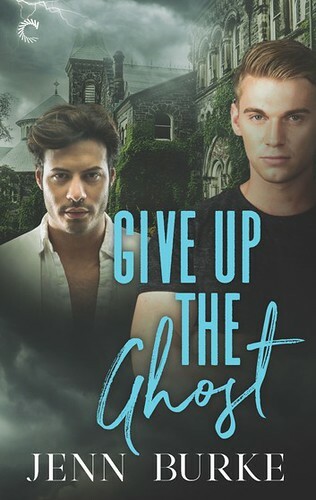 Though she is doing her best to live her happily ever after, Melusine begins to doubt Levi’s devotion and worries the curse that once made her a siren will return. 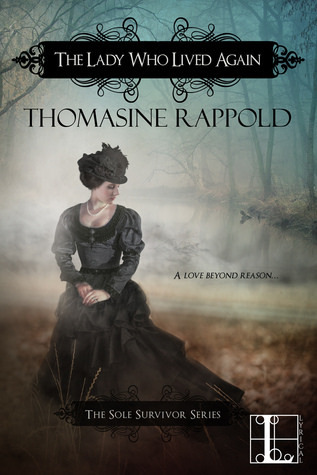 Novella number two in the Immersed series, Submerged by Katie Hayoz takes us from the muddy trenches of steampunk Chicago to the sticky swamps of Louisiana to the slippery side of love. Lola, that’s an excellent idea about setting up best of posts for Dec 2016. I’m going to do that now, it will be so handy to just add in as I go. Thanks for that tip. 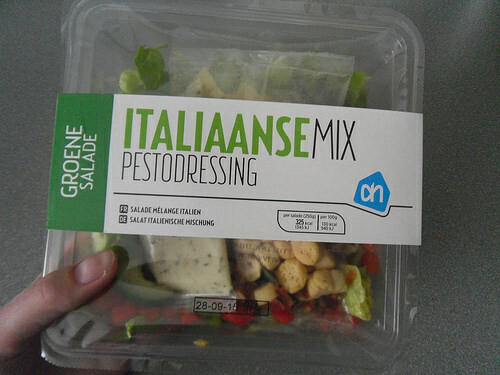 Your Italian salad looks yummy too, so handy to buy prepared ones when you want something in a hurry. Have a good week and I hope you love your new books! It almost feels like cheating to get those end of 2016 posts already scheduled, but for me it really helps to have them scheduled ahead and then add books to them as I go. Yes some days I like not having to cook and this salad is perfect for those days. It’s really good too. I like the sound of The Masked Truth-how did I miss this one being released?!! I’m going to have to grab that one I think! 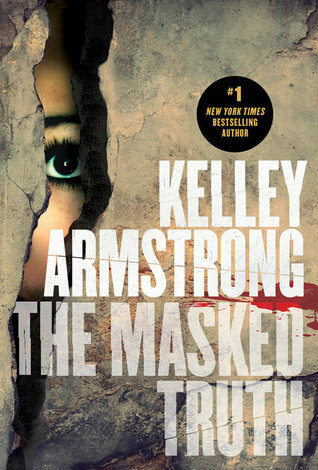 I don’t read a lot of mysteries or thriller books, but I have to read The Masked Truth because Kelley Armstrong wrote it. I read soem great reviews about it, so I am really excited for this one. You are doing awesome with Blog Ahead. This week I didn’t have a lot of time to blog and this month I have been doing so much for October I didn’t realize how much I had to get done. I really need to try for next year to be a month ahead it would be so much easier to do stuff if I was. I can’t wait for your Pumpkin and Apple Risotto Recipe I love Risotto and I have been looking for one with Pumpkins and Apples! YUM! Thanks for being on my blog this week! It was awesome of you to do it for me! I am loving the response and all the posts you all came up with! 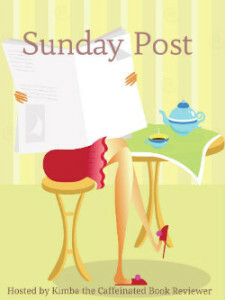 Michelle@Because Reading recently posted…Week in Read-view & The Sunday ~ Awesome Blog week! 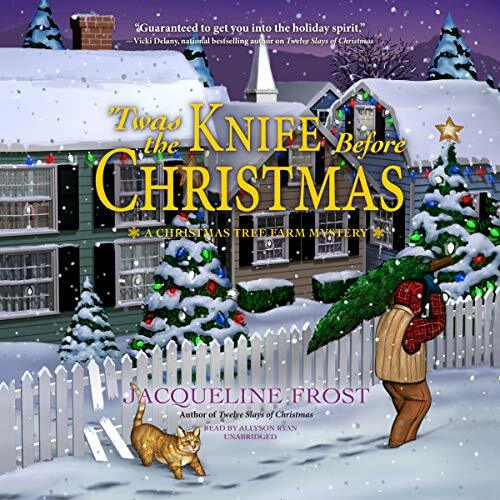 It really helps to get started on those end of the year posts early on, I always set up my best books of the year post at the beginning of each year and then when I review a 5 star book I add it to the post. At the end of the year I only have to double check that everything looks good. I did a lot of less work posts this week, but still it’s been nice to see progress. I wish I had been more ahead with my october posts already as I still had to do a lot of those and else I might have gotten even more done. At first I wans’t going to do a seperate post for it, but then I changed my mind and as my original risotto recipe was so long ago and this one is very different I thought it would be fun to share it on the blog. I love risotto too and the pumpkin and apple variation is so good for this time of the year. 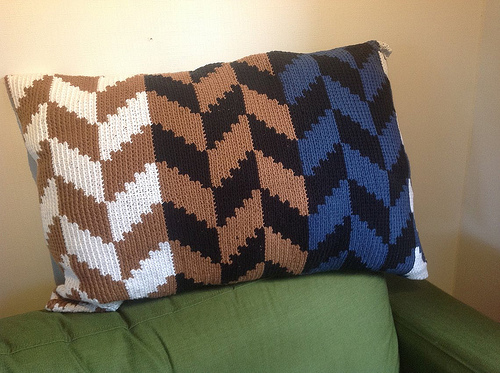 Thanks for having me over on your blog! It was a lot of fun to write the post and I enjoyed seeing everyone’s reponses. You’re making great progress in your blog ahead challenge! That’s fantastic! And the cookie mix sounds good. You’ll have to let us know how it comes out! Blog Ahead is always so motivating, it makes me want to do better and schedule more posts than normal. I am hoping this week I’ll get a few more posts written. I’ll make a picture when I try out the cookie mix! You always stay so busy! I’m trying to keep up with my blogging ahead. Now and then I take a break and have to rush to get back ahead. LOL And I’m also starting to work on my end of year recap. Trying to think of something new and fun to do with it. 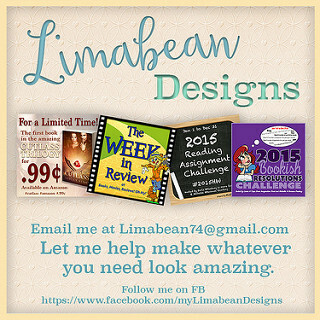 It can be hard to stay ahead, my struggle is mostly with the review posts, with the rest I am doing pretty okay. I always like to do a few end of the year recap posts, I try come up with a new posts each year to add to my list I normally do. The DNF recap is new this year. Wow, you have been busy and posting some great things! 🙂 This is the first time I’ve stumbled across your blog, the green pony is super cute! And that cookie dough mix looks delicious, you’ve got me craving cookies now! Tanks! I am glad you like the pony. 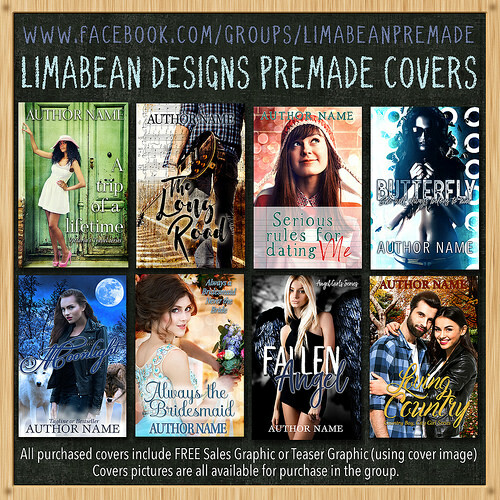 A friend of mine designed the pony and a blogging friend designed all my banners. The cookie dough mix sounds good and it seems really easy to make, so I’ll be trying it out soon! Thanks for stopping by! You’ve done very well on the blog ahead challenge! I hope you’ll have a wonderful week ahead, with some good books to read. 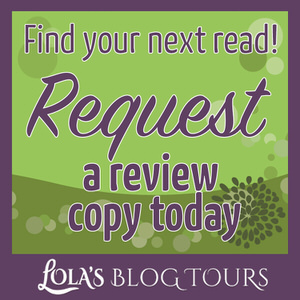 I am glad you enjoyed my mermaid posts on Michelle her blog, I had a lot of fun writing it. 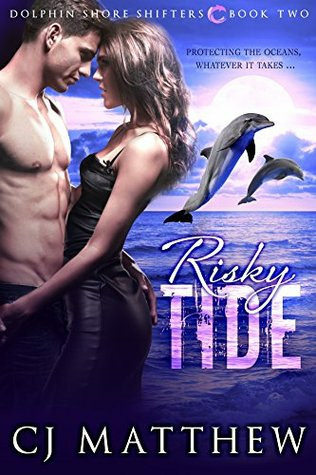 I am currently reading Submerged, the book I started wasn’t grabbing me and I didn’t know what to read and then I went to amazon and grabbed Submerged as I knew I would enjoy that one. So far it’s good. I hope I can get a few more posts written this week, so I will reach my goal to end with 40 posts ahead. I already got two more posts done today, so only a few more left to write. Awesome that you were able to do 16 blog posts ahead of time. I like your recipe posts. They are a lot of fun to read. You got some interesting books this week. I am happy to hear you like my recipe posts! They are fun to do. I am hoping to reach the 20 posts ahead at the end of this week. The blog ahead challenge is so motivational and I am glad I got so many posts written. Yummy, that pudding sounds delicious! I really like the packaging on that cookie mix. Looks like it would make a cute gift for Christmas! The packaging of the cookie mix is really neat, it would make a great gift indeed. I am hoping to try it out soon. The pudding was really good, might have to buy it again next week, yum! 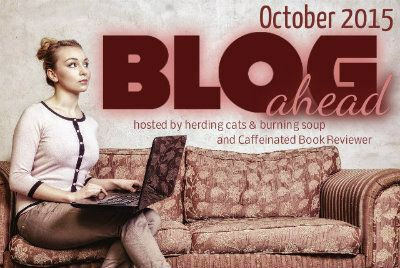 Good bloggy weeks are always satisfying, aren’t they? 🙂 Both the pesto/ salad and cookie mix look good. Are you excited about the Star Wars trailer? I have to say it looks good although I’m trying hard not to get too carried away. Liked your post over at Michelle’s. It was really satisfying to get so much bloggy stuff done in a week. The pesto salad was really good, I buy it quite regulary. I am hoping to try out the cookie mix soon! Same here, I am excited, but don’t want to get too carried away. There is so much hype already it can be a bit overwhelming. I am glad you liked my post on Michelle her blog, it was fun to write! Dang it, Lola, you’re always making me hungry. That salad looks soooooooo good. And the pudding. Now I need a snack. Enjoy your books and have a great week! Sorry for making you hungry! I can’t help it, I love food so much, that most of the time my pictures involve food. I don’t know what else to photograph, so far I have a movie and t-shirt picture for next week, so who knows that might be a week without food pictures. Altough the third picture probably will be food related. I’m looking forward to your upcoming post on what makes for a good setting. Sounds very interesting! 🙂 Hope you enjoy all of your goodies! I like a well done setting in books, they can really add atmosphere to a story. I hope you’ll enjoy my post! The Lady Who Lived Again looks cool. We sell similar cookies from your own dough, where you just add the wet ingredients. I have made them with mason jars myself as holiday gifts. I hope your week is amazing Lola! That’s a great idea to make them yourself and give them as holiday gifts! Maybe I’ll give it a try too. I thought the The Lady Who Lived again sounded interesting, I hope to read it soon. Oh, I really want to read The Masked Truth. I hope you enjoy it. I like that cookie dough mix in a jar. I’ve seen those – and people make them a lot around the holidays – but I don’t now if I’ve actually made cookies with one! I might have to see if I can find a jar and check it out this year. Great job with Blog Ahead! I don’t normally read thrillers, but as Kelley Armstrong has written it I had to give it a try. I hope I’ll enjoy it! I’ll have to see if I can make a cookie mix myself once. This was the first time I saw them in stores here, they would make for a great gift. That banana pudding looks good. Let us know how the cookie mix comes out. I am hoping to try the cookie mix soon, so I’ll post in my sunday post when I tried them and how they turn out. The banana pudding was really good! Thanks! I am really happy with the progress I made so far! I always like those best of posts. And indeed december will be her ebefore we know it, so I am happy to have thsoe posts written already. Sounds like a really great week, Lola! That’s awesome on the blog ahead progress 😀 Glad you had a good time with your mom and found a yummy new treat! Thanks for hosting Blog Ahead again Anna, it’s a great challenge and always makes me motivated to get those posts written. It was fun to see my mom again. I’m glad you had a good week and there’s nothing like preparing for the coming season. I’m not a fan of preparing for summer, but winter preparation I LOVE! I especially like spring and autumn, although summer and winter also have some good points. I like the opportunity to wear all my warm clothes again during winter or my summer clothes during summer. I do like it the first few weeks always when the seasons change. It’s fun to prepare for the coming season. I hope so too! I am looking forward to reading it! You are doing really well with Blog Ahead, it has made me realise I am useless at scheduling!! That cookie mix has the cutest jar, I bet they are lovely too. 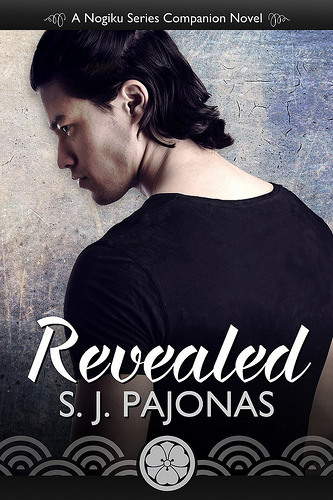 I really need to get my SJ Pajonas book read, she is such a lovely lady and I can’t wait to get reading! That’s okay, not everyone blogs the same way. If I don’t schedule things ahead I am stressing, so it’s better for me to stay ahead. Yes I love the jar for the cookie mix, it looks so cute and festive. Yes you need to read one of SJ Pajones her books, they are amazing! She’s a lovely lady indeed and she writes awesome books. Her writing style is really good. You have the first Nogiku book, right? Love that you got some tour work done and moved into getting some Blog Ahead posts. That’s neat that your folks took you out shopping. Winter socks and pjs are perfect and that cookie mix looks so cute even before you make it up. I’ve done mixes in a jar for presents a few times. Congrats on the guest post about mermaids. Oh, nice haul. I look forward to your thoughts on a few of those. Have a good week! It was great to be so productive! This week is a bit slower so far, but I still got a lot done so far! It’s almost a shame to make the cookies as the packaging looks so cute. I might try to make a cookie mix myself once too. It really helps to have the challenge recap posts done ahead and then every time you have something to add you can do so. With challenges that have monthly recaps, I always make the post for next month once the previous one has posted. The banana pudding was really good, will have to buy it again soon!